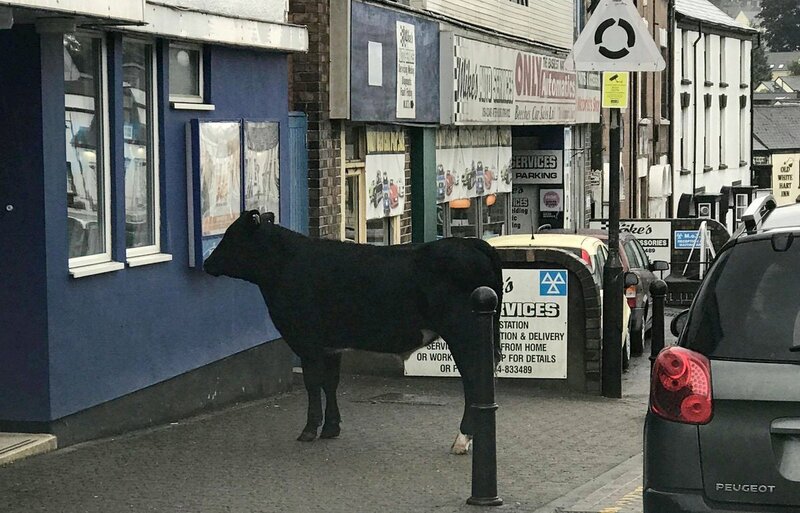 In what can only be described as the most west country thing to ever have happened, a cow escaped in Gloucestershire and decided to indulge in a bit of reTAIL therapy. We can't believe no one thought of Animal Farm, Milk or Raging Bull, come on guys... The cow was safely collected by it's owner and returned back to the farm. Never a dull mooment in Gloucestershire!